1730 to pre 1849 “The Falcon” or Falcon Arms” and “King’s Arms” inn. High Street on the Town Hall site. The present Town Hall was erected in 1887 to commemorate the Jubilee of Queen Victoria. A public meeting of parishioners was held in January 1887, at which it was decided that a permanent memorial of the Jubilee should be erected, “it being resolved that such memorial take the shape of a new Town Hall.” There was a generous response to the appeal which was issued and a Committee was elected to carry the work to its completion. Canon W.F.W. Westbrook was Chairman and amongst those on the Committee were Charles Brown (Hon. Sec. ), Charles Ainger, Charles Beaumont, Alexander Cameron, John William Christian, Frank Cousans, Bryan Gorbutt, George Haddlesey, John William Dixon, Jonathan Lancaster, George Alfred Levick, William Short Lord, Alfred Meanwell, Charles, George and James Parker, George Sanderson, Tom Smith, William Tritton, Alfred Varlow and Charles Winter. Caistor Parish Magazine July 1951. ….. prepare a scale of charges for the letting of the rooms…. … the building be insured for £900 and the furniture for £100 xxxx a xxxx to cover any performances and that the different Agents in the town tender for the insurance. … to arrange with someone to look after the rooms until a Caretaker is appointed. 1888 14th September “The Committee made out a scale of charges for the letting of the rooms with a discretionary power… to make such reductions as they might think necessary in any particular case. 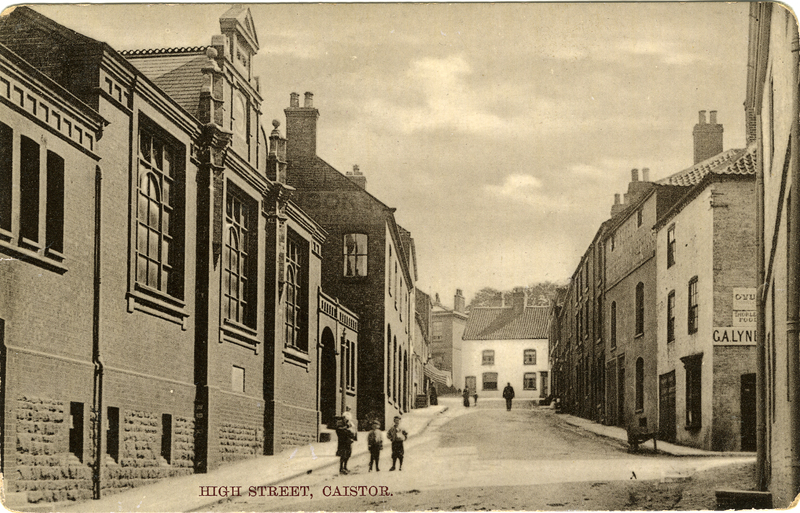 Postcard from the Caistor Heritage Trust Collection. 1888 27th September “… the building and furniture be insured in the Atlas Office at 3 to 6 % to allow of not more than 12 theatrical performances in a year. …… Parish Vestry meetings to be free. That one third of the large hall be used until the end of the year on a Saturday commencing the first Saturday in October from 11 unto 2 o’clock as a market room for the sale of butter, eggs and poultry at a charge of one penny a basket. 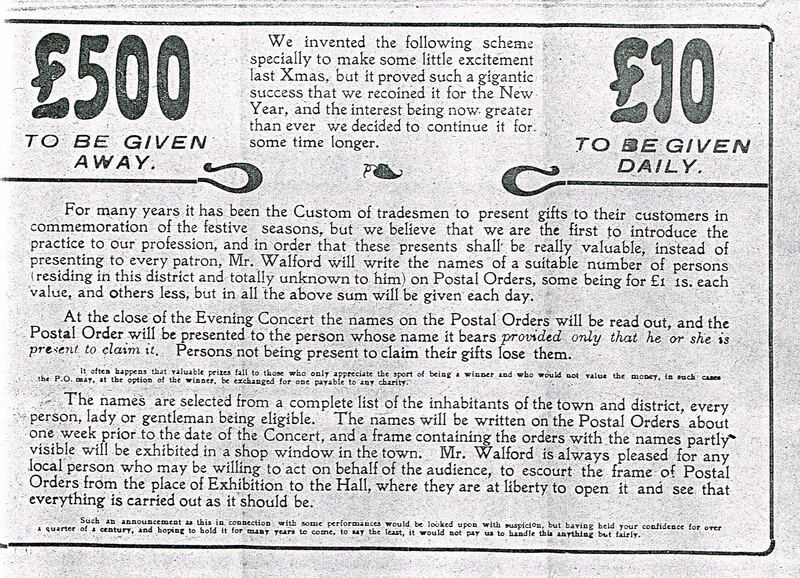 1888 9th November “… bills be printed announcing the opening of the hall for market purposes. Tenders for the office of Caretaker were read from Edward King for £10; Joseph Ramsden £8; C. Gallon £10; Joshua Foster £26 and Michael Kennington £13….. Joseph Ramsden be engaged at £8 a year payable quarterly subject to a months notice either side. …. notice boards be provided, the stoves fixed and the lead pipe over the entrance be protected…. 1888 3rd December “…. write [to] the architect stating the Committee wish to enforce against Mr. Chapman for his deeloay all the penalty they are entitled to. 1888 11th December “… A letter … from the architect stating that £20 penalty could be deducted from Mr. Chapman’s account…. 1889 5th December “… accounts for the year ending 11th September last which shows a balance of £328. 4. 1 due to the bank at that date on the Building account and a balance of £14. 13. 2 in hand on the Revenue account…… the balance of £28. 4. 1 be paid off out of Revenue account. A letter …. from Mr. T. J. Haddelsey asking the Committee to pay Mr. R. Sanderson’s bill of £1. 4. 0 for planning the floor…. the floor be planed when necessary the cost not to exceed 30/. 1891 8th January “….. make arrangements for holding another Bazaar about the end of July. 1893 30th October “… have the hall thoroughly cleaned, repaired, painted and decorated as soon as possible. 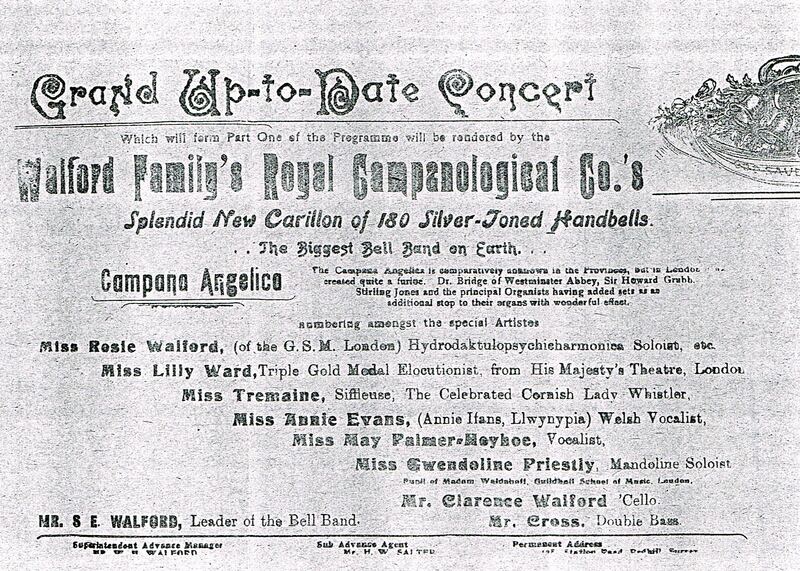 1896 11th June “… Ramsden provide iron rails for the end of the stage & protection for the footlights – iron rods for curtains on stage; 6 fire buckets and 2 hand pumps for stage … Mr. J. Parker provide curtains…. 1897 19th March “ … The Jubilee Account showed still a debt of £50…. 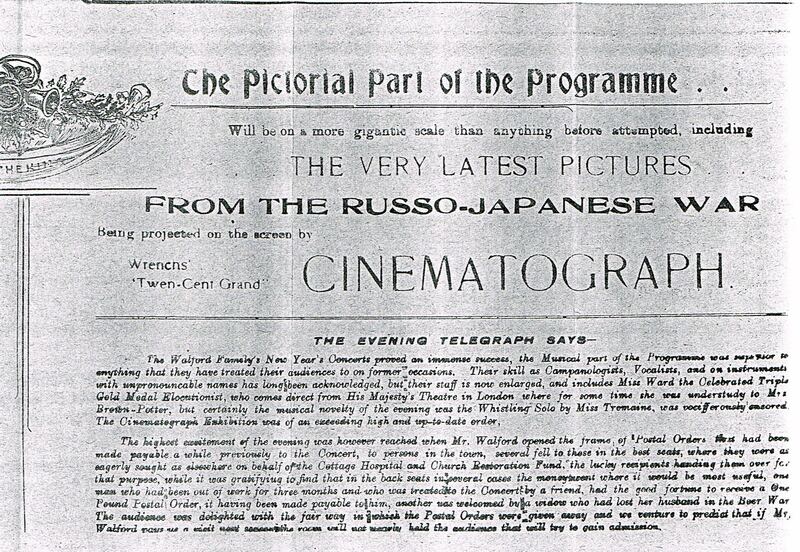 1898 20th October “… a theatrical licence be obtained …. for 6 months from November. A letter from Mrs. Wilkinson asking to allow for repairs to scenery paid by her – “considering the small charge made for the hall the Trustees could make no reduction. 1908 9th March “… In order to complete the number of Trustees … proposed Mr. Chas Ed Parker, …. Mr. Geo. Ed. Firth, …. Mr. A. Brooke, ….. Mr. Tom Gorbutt, … Mr. John Rowland Lyne, …. Mr. J. Holden, be nominated. Carried. Proposed … Mr. T.L. Patchett be nominated in case any of the above should decline to act. Public Hall (Town Hall). 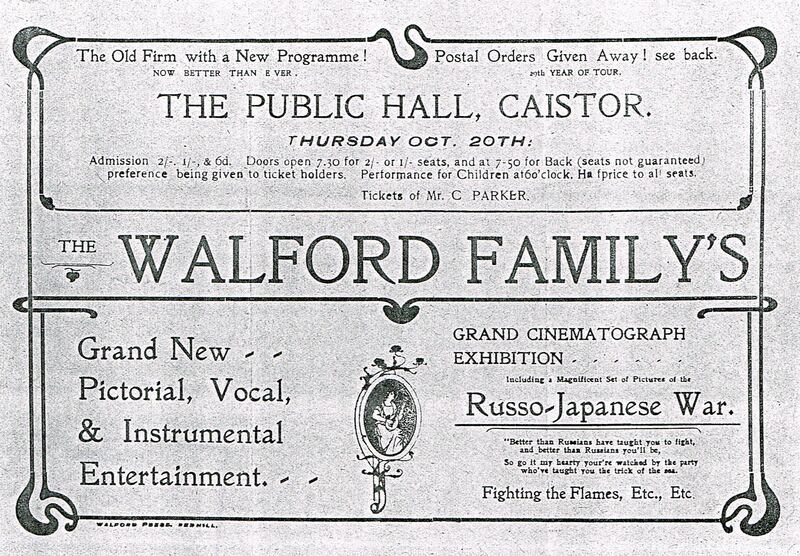 Postcard from the Caistor Heritage Trust Archive. 1911 20th November “…. a cheque for £43. 2. 0 be sent to Mr. Bean for the work done to the hall …. express the satisfaction of the Trustees with the manner in which [Mr. Bean] had carried out the work. …. that the whole matter of the blinds be left entirely to the ladies…. …… the Entertainment Committee have the free use of the hall. 1919 4th December “… the Caretaker salary be raised to £12 per annum from this date …. be paid by the Leasee 2/- extra for all evening engagements and furniture sales in the main hall. …. a letter from the Assistant Secretary & Treasurer resigning his office… it was found impossible to get a volunteer for the office of treasurer and the late treasurer agreed to continue in office for another year. The secretary, Mr. C. Ainger stated that he had held office for 17 years and would be glad to be relieved….. Mr. Mason be appointed secretary …. accepted providing the late treasurer remains in office. With further reference to an interview which the Rev. T. G. Dixon of Holton-Le-Moor had with you some time ago I shall be obliged if you will let me know whether it is possible for the Trust to be incorporated with the Trust which is already in existence in respect of the Public Hall Caistor and if so what steps it will be necessary to make to put this matter in order. I understand that you have no record of the Public Hall Trust but I presume the fields and tolls can be added to this Trust making the same gentlemen trustees with probably a few additions to the present number. On behalf of the Trustees of C. P. H. & Pleasure Fields I am desired to request your attendance at a ……. in the P. H. on Friday 13th August 1920 at 8 o’clock. “I ______ agree to take the above Hall on __________ for the sum of £_____ from the hours ____ to ____ & to pay at the rate of 2/6 per hour, or part of any hour after 2.30 a xxxx for the same dance or entertainment. I also undertake the full responsibility for the conduct & will not allow any gambling to take place or drink to be sold on the premise. 1920 8th November “Notices to be printed as suggested by Mr. Temple & exhibited in the down stairs rooms & in the closets. The charges to be exclusive of lighting. 1921 October 11th Capt. Chapman suggested that the Trustees provide their own plant to generate their own power. I have just received a request from Messrs. Hill & Co to issue a certificate for 90% of Lighting Contract Price. Until I received this note I have had no intimation that the lighting installation was completed. I have therefore not inspected and certainly cannot certify that installation is completed and satisfactory. From my previous inspections of the work I consider that you would be safe in paying up to 60% of the lighting contract price, but this is in your discretion, as not having given any notice that there has been no opportunity to certify. Please put all pressure on them to complete fan; in spite of repeated enquiries I have been unable to get anything definite from them. The question of the stove was left for price to be got for a new stove. 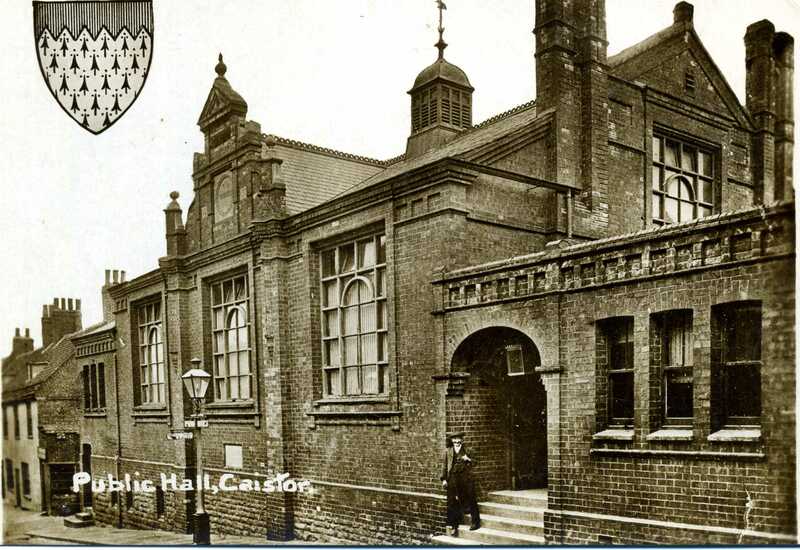 The painting of the outside of the hall was considered & it was resolved to accept the price of Mr. A. Johnson £11. 15. 6 be accepted. Mr. Soultaman gave a statement of expenses which showed a loss of about £36 to date. Mr. Soultaman made an offer of £2 up to the end of the year 1922 & an offer of 30/- for Monday & Saturday night with the option of Wednesday night at 15/- per night on receipt of a weeks notice if the hall is not required by Trustees. 1923 31st August “To consider the question of preventing draught in the hall. Mr. Marshall attended to explain his difficulty. Tolls Committee be authorised to ask for a deposit Of £5 for use of market. It was reported in the Market Rasen Mail that the curtains had been removed and cleaned. Also that there had been complaints about keys, which people hiring the hall have difficulty in obtaining.